With Google Chrome’s dominance in the web browser space, it is hard for one to believe that another would rise to compete with it. Previously, Mozilla Fox gave Chrome a run for its money but Google has managed to widen the gap. Recently though, Microsoft has been edging (apologies for the pun) its way upwards. It is pretty ironic how Internet Explorer was quite a weird product from Microsoft, its baby brother, Edge is quite nice. 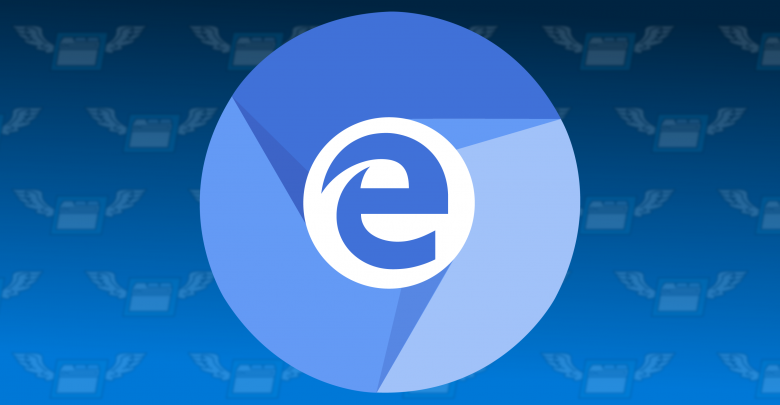 Microsoft then decided to base the new Edge on a Chromium platform to add more functionality to the browser. The new feature coming to the platform is an integrated translation feature. The translation feature is something Google has done quite well, with Google Translate, on Chrome. One can simply load a foreign website, translated to English. This is something the Edge lacks. One would otherwise need an extension to translate pages on the Edge. Not anymore, though. A Microsoft Employee mentioned on an Insider Forum that Microsoft would roll this feature out to Edge Canary version by this month. The Forum post is linked here. While we have the basic information down, one may wonder what this implies. With Microsoft using its translator, natively on the browser, it results in quite a smooth experience. Although still available to just a few people, it sets a trend that Microsoft is up to something interesting. Perhaps the feature may not be as smooth as the one offered by Google. But, one should note that by including this feature, Microsoft has put Edge in a good position from a feature standpoint. While browsers like Opera don’t even offer a translator, Mozilla’s offering is not on par with Google’s Translate. This new feature would also mean that it would be quite more convenient for text to automatically translate rather than translating it word by word. Microsoft continues to improve its browser and with time, it should not come as a surprise that Edge would be going toe to toe with Google’s Chrome. It is quite healthy to see competition in a realm where Google had monopolised the market. Microsoft has taken quite the turn, competing with Google in the software integration department. This is the kind of perfect competition that results in epic products.